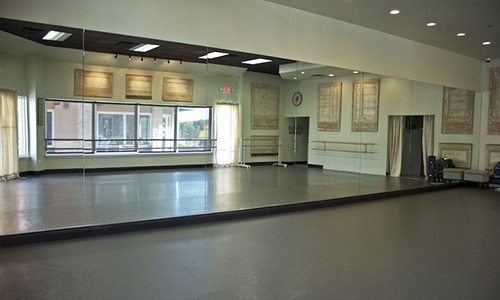 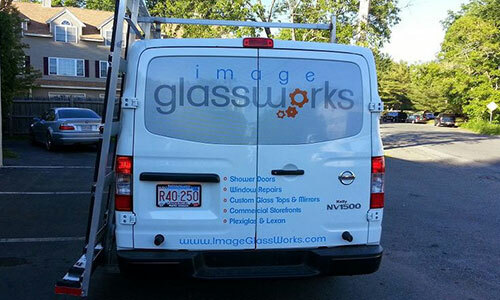 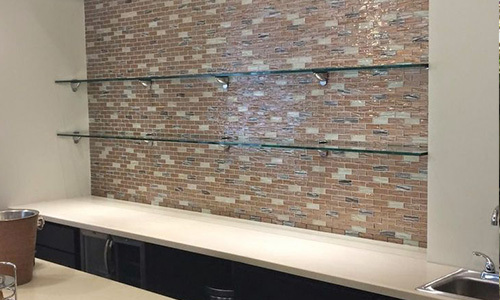 Located in Danvers, Image Glassworks is the premier glass company to help you with any of your glass needs! 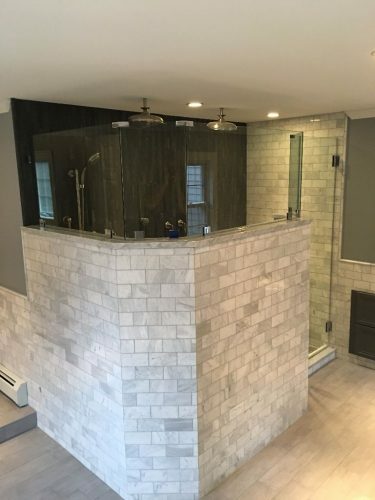 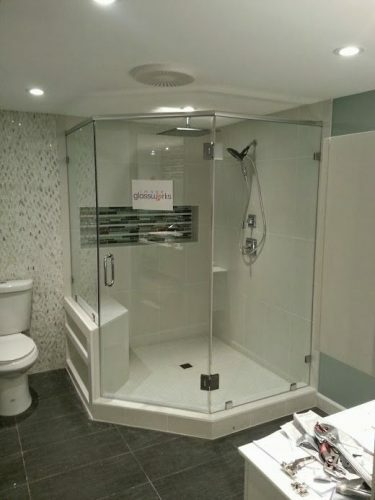 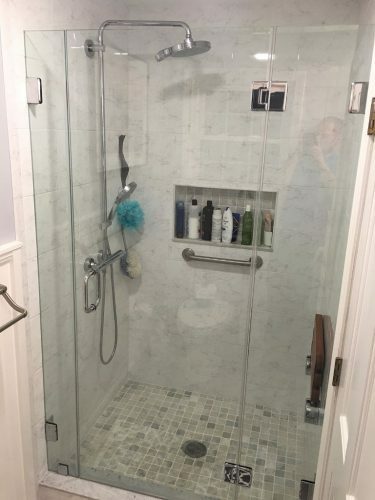 We specialize in Frameless Shower Doors and understand that designing and choosing a frameless shower door that fits within your budget can be a stressful task. 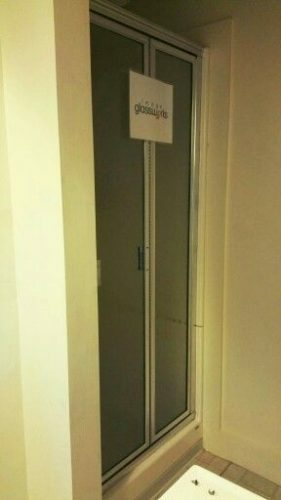 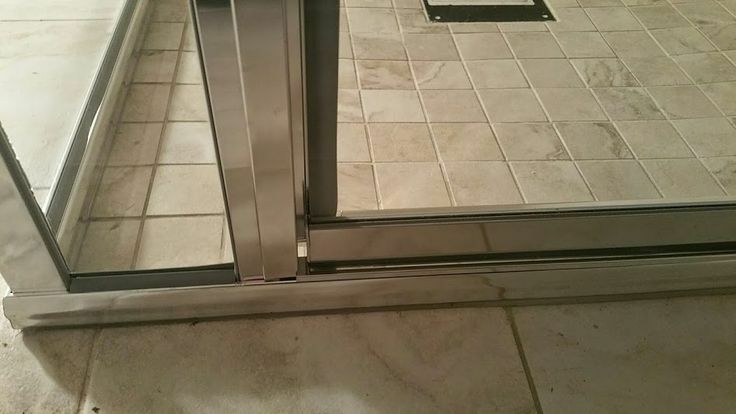 After all, you need it to be perfect! 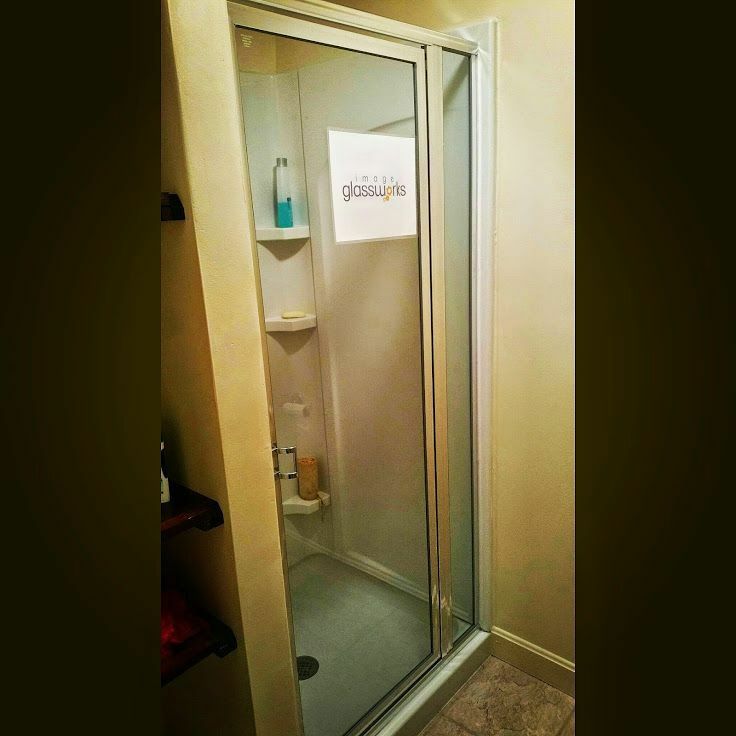 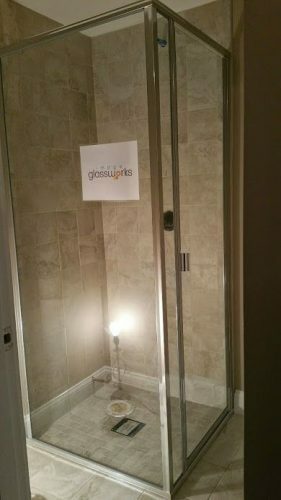 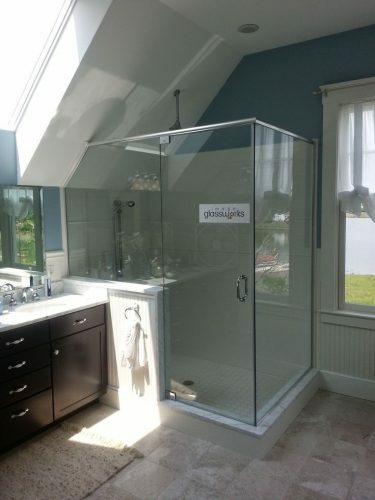 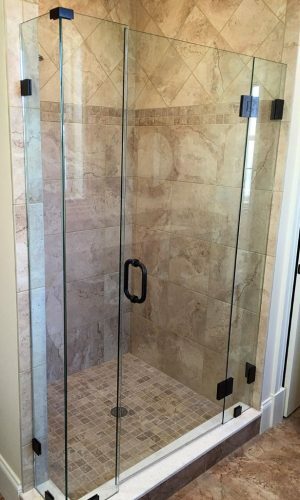 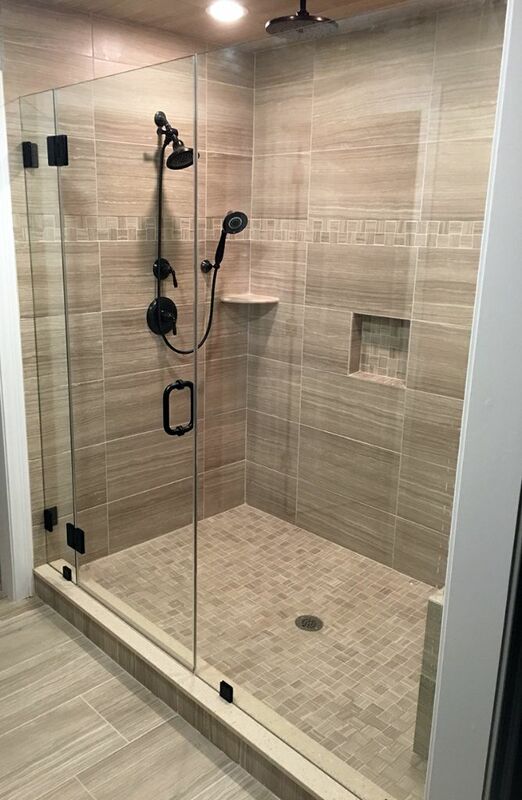 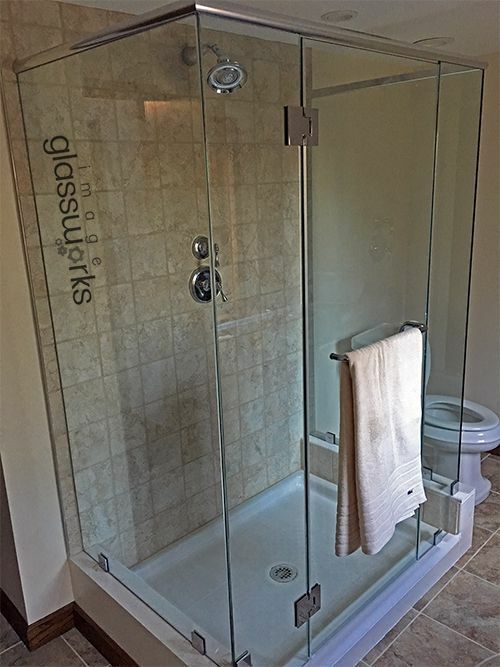 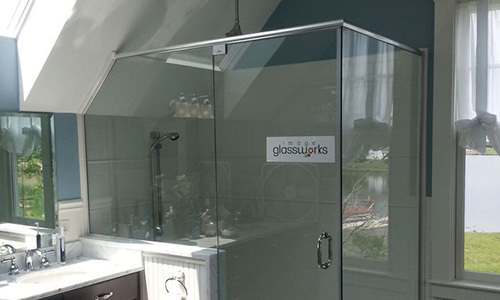 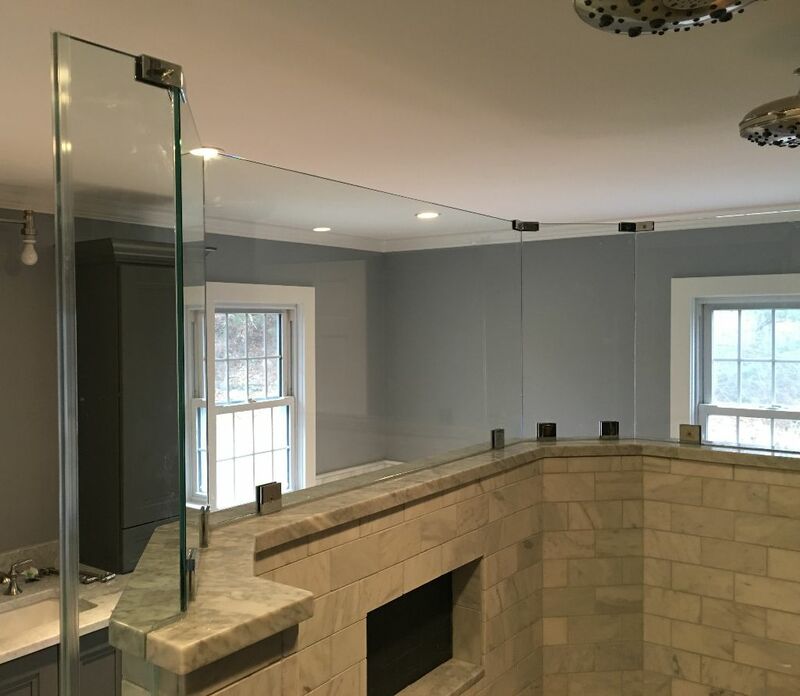 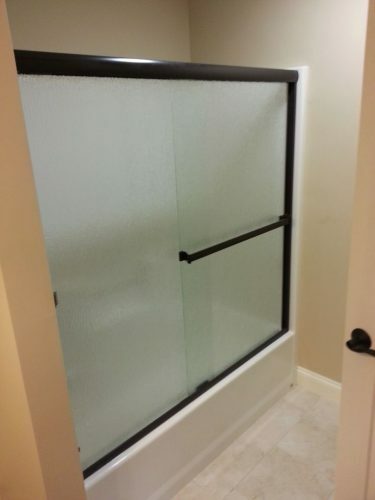 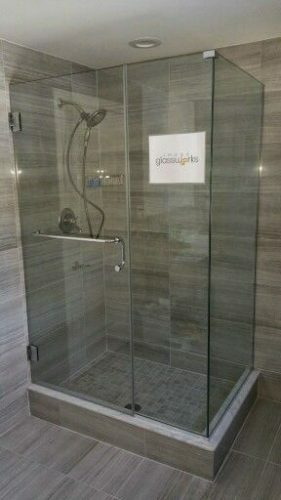 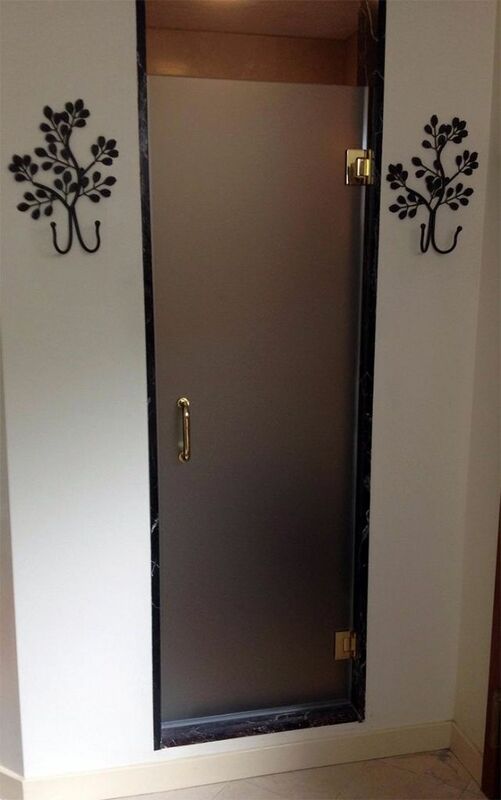 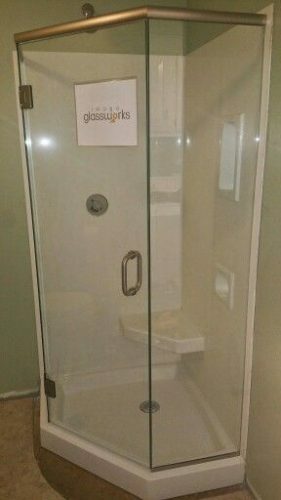 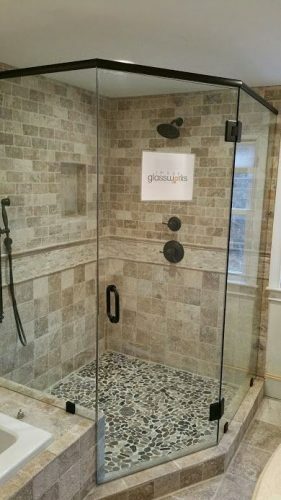 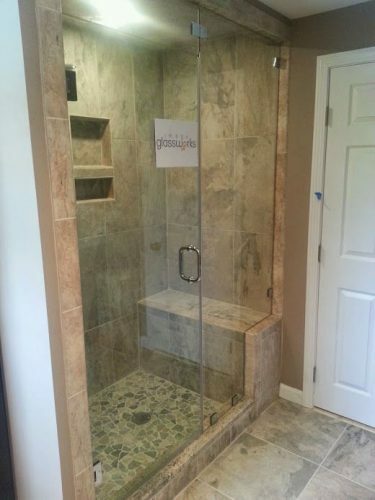 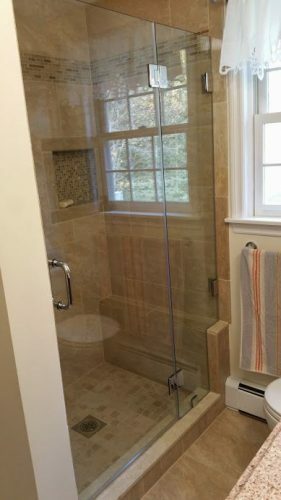 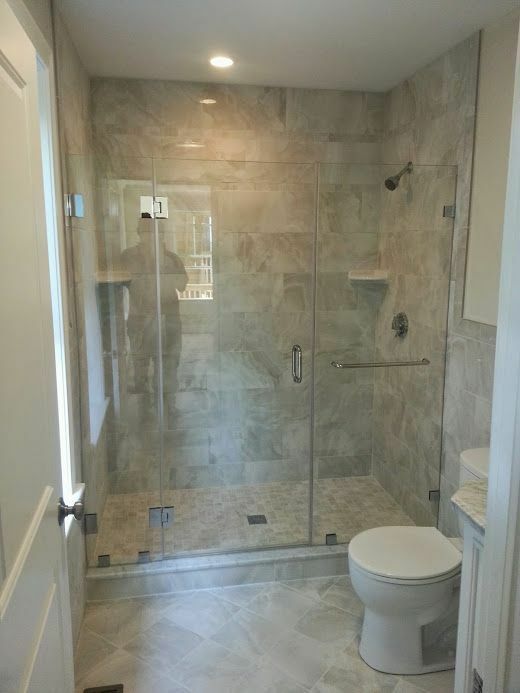 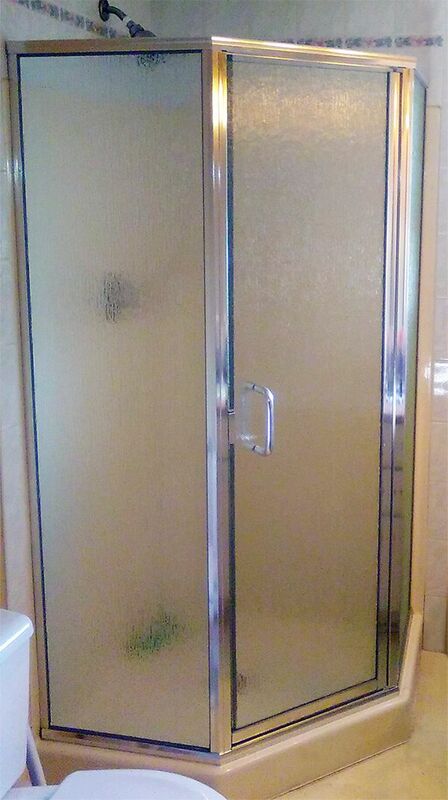 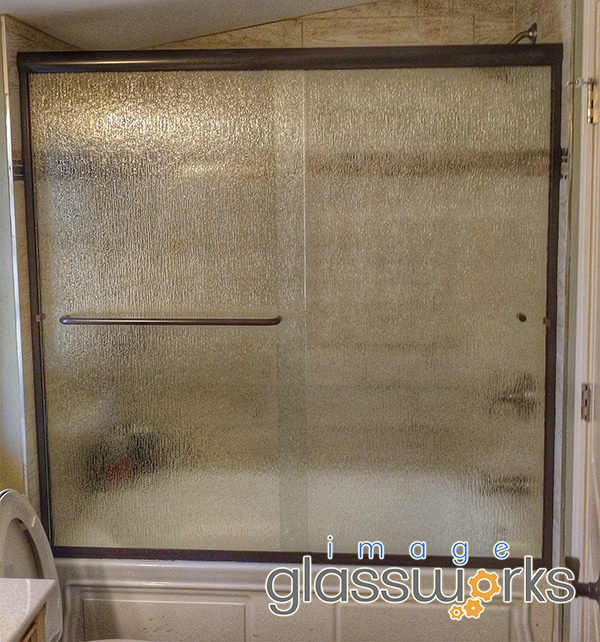 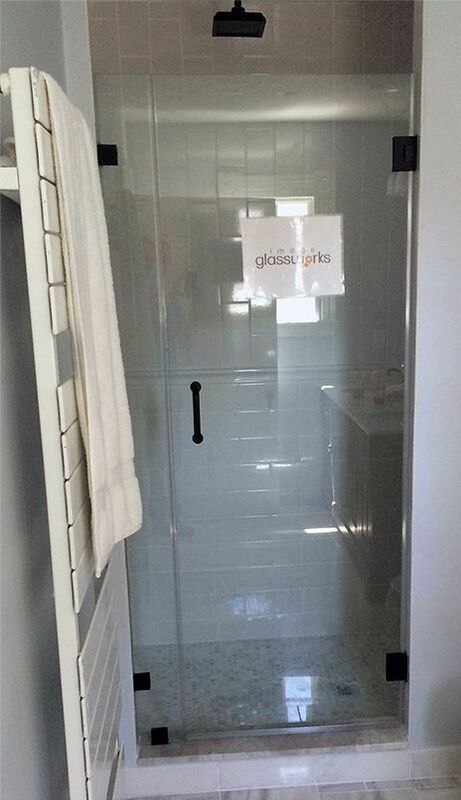 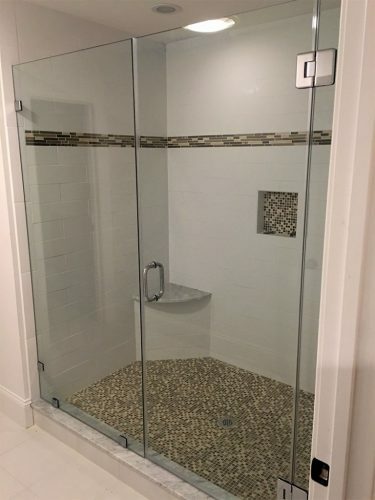 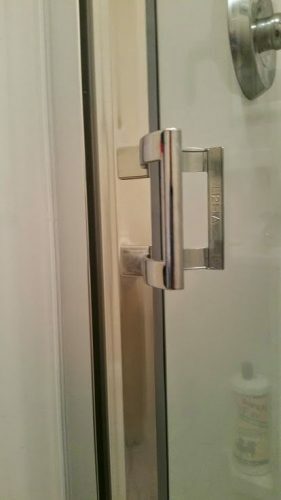 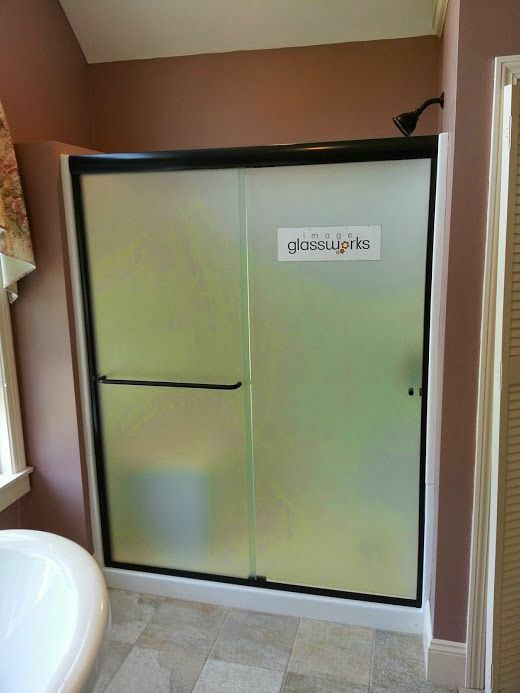 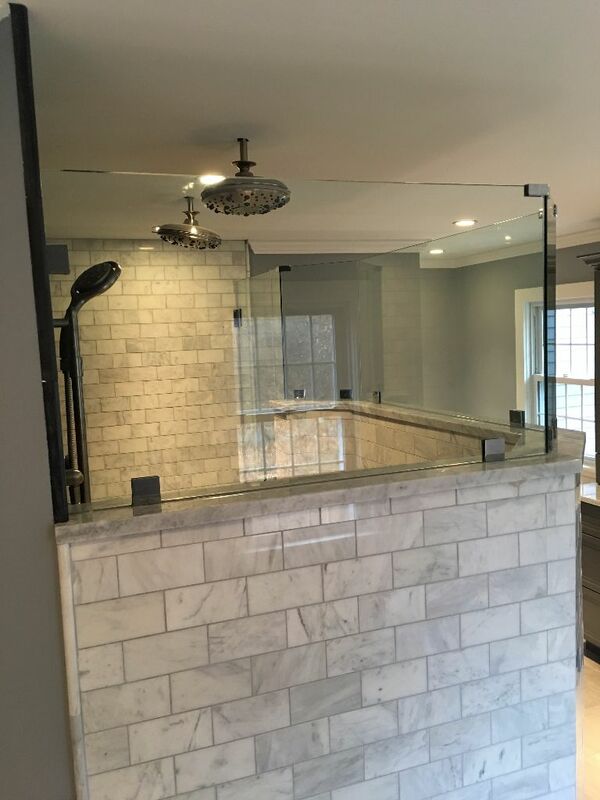 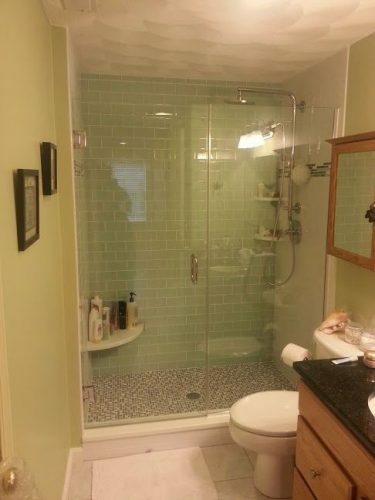 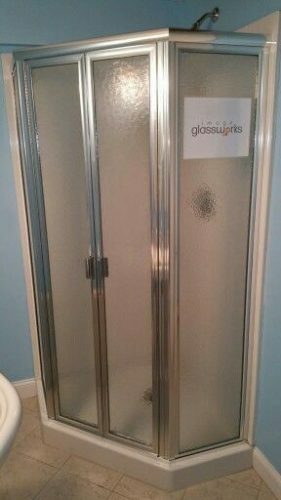 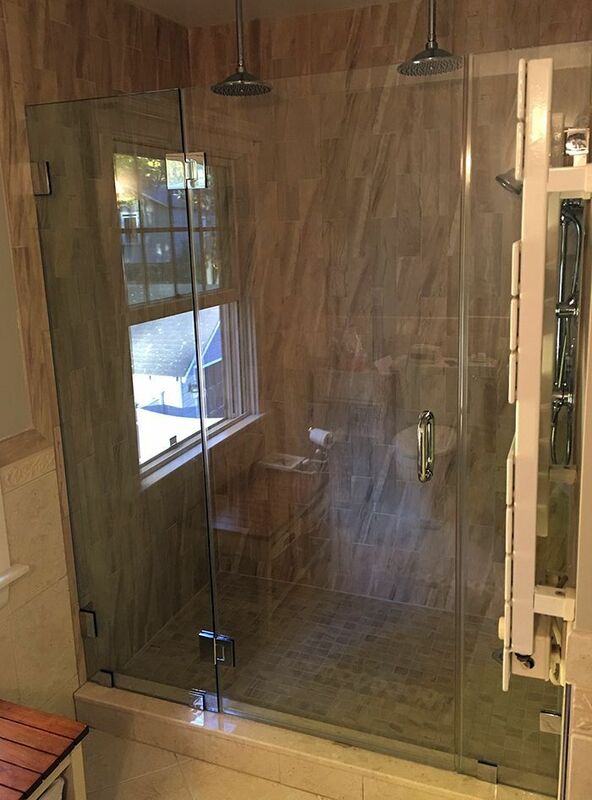 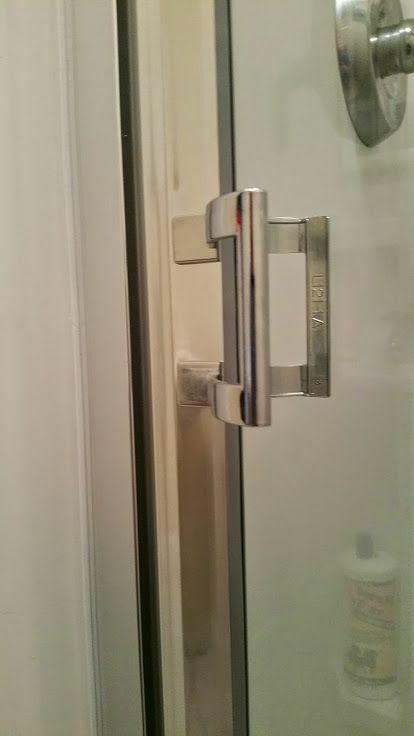 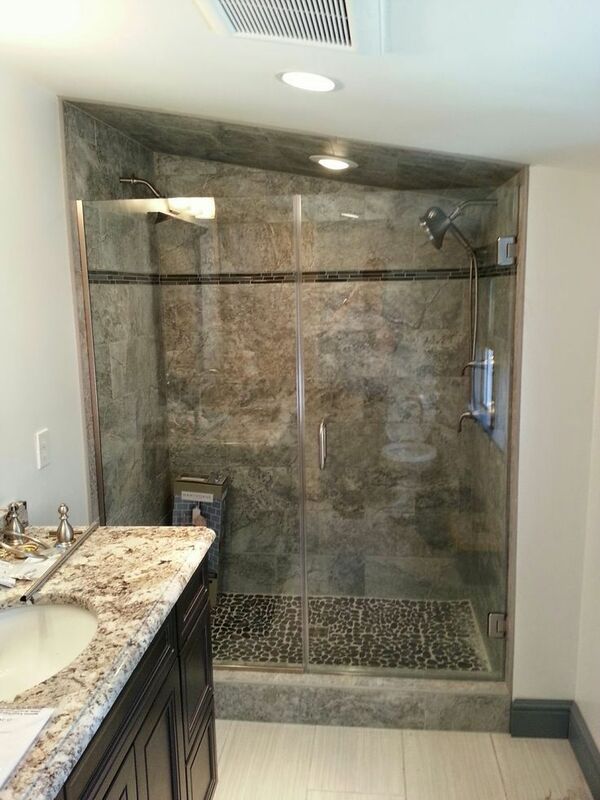 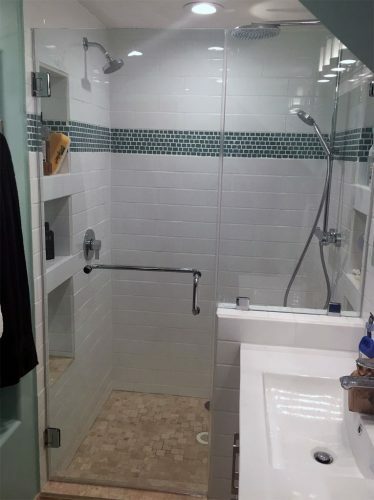 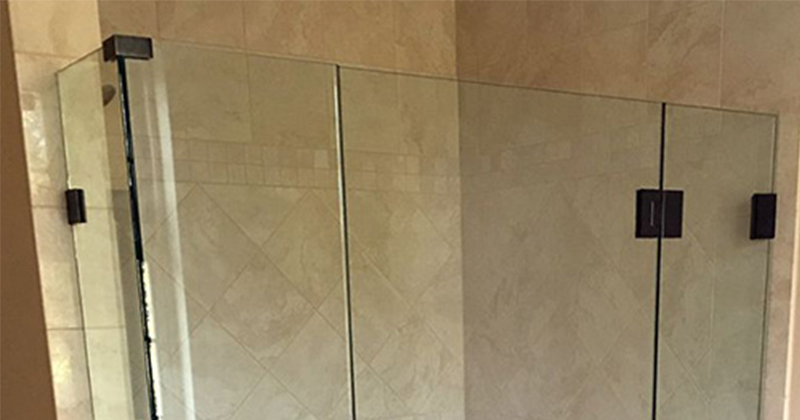 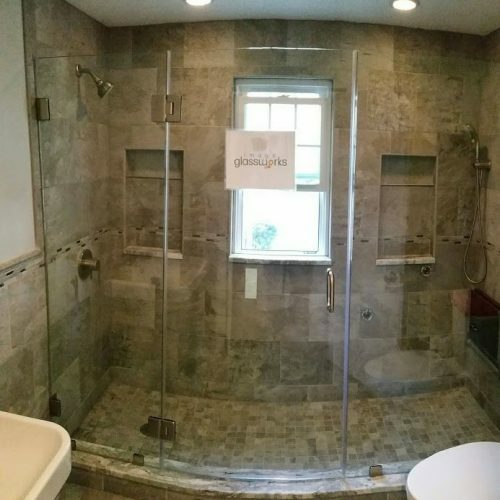 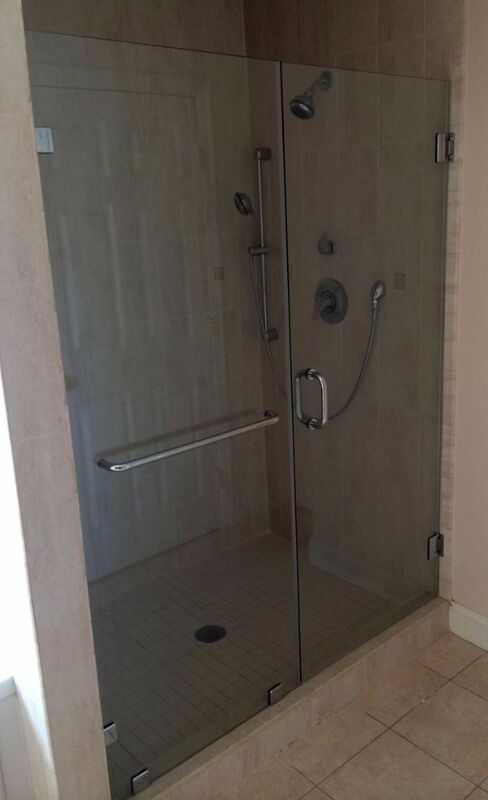 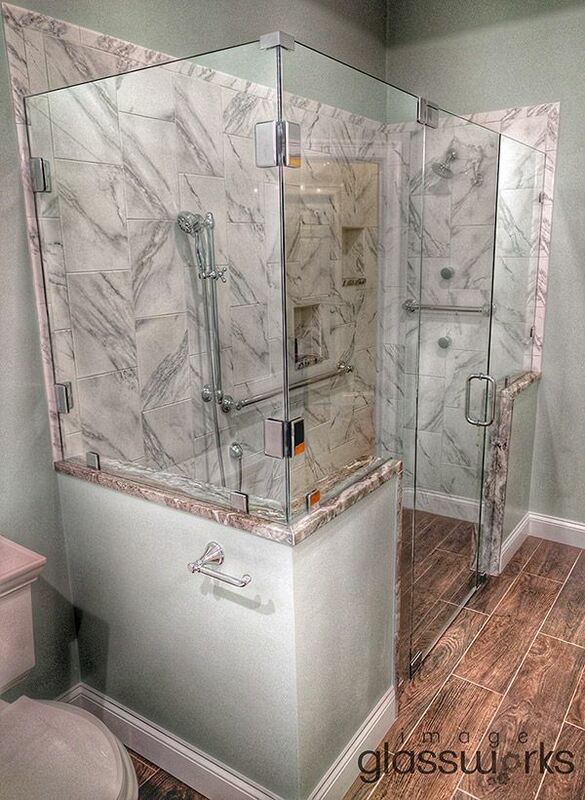 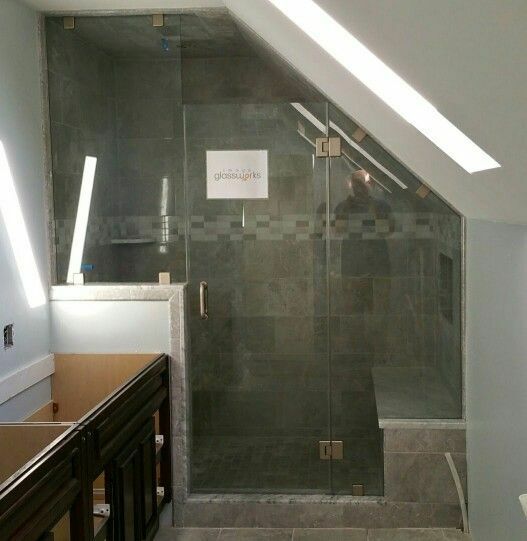 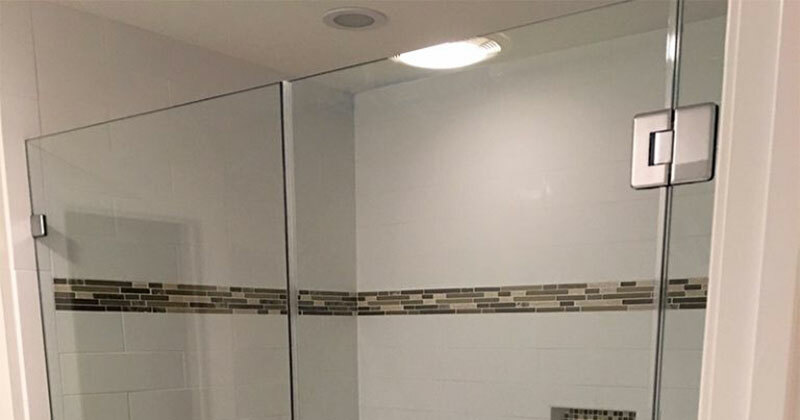 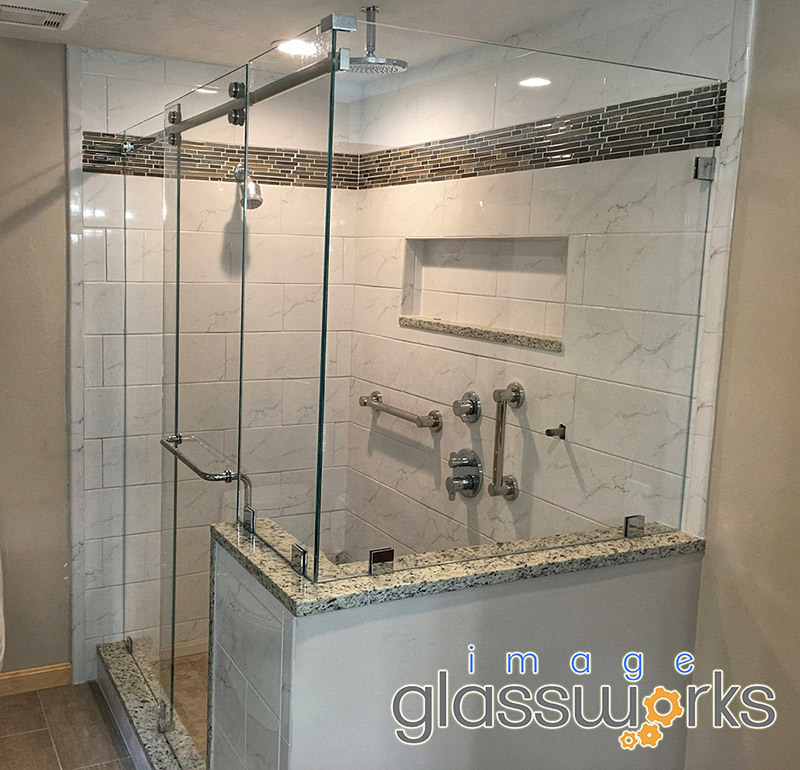 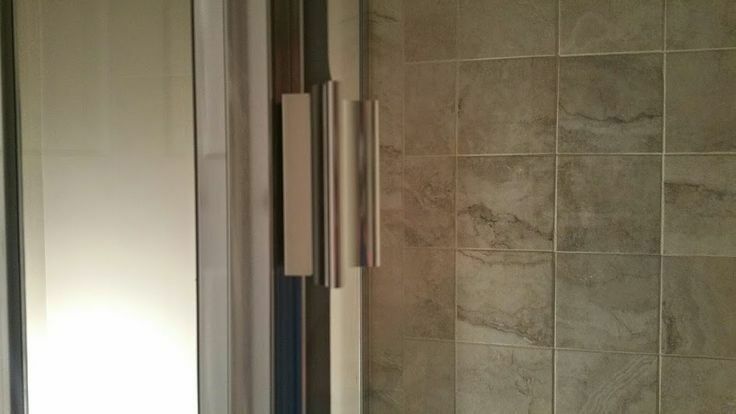 If you need a shower door for a newly built or remodeled bathroom, we can help you design and customize the glass to best suit the configuration of your bathroom! 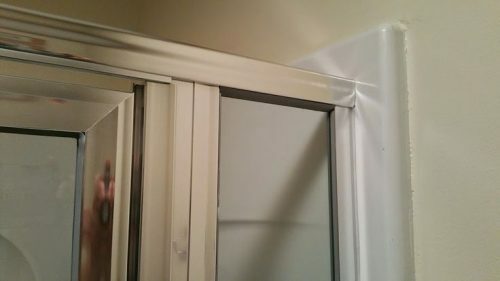 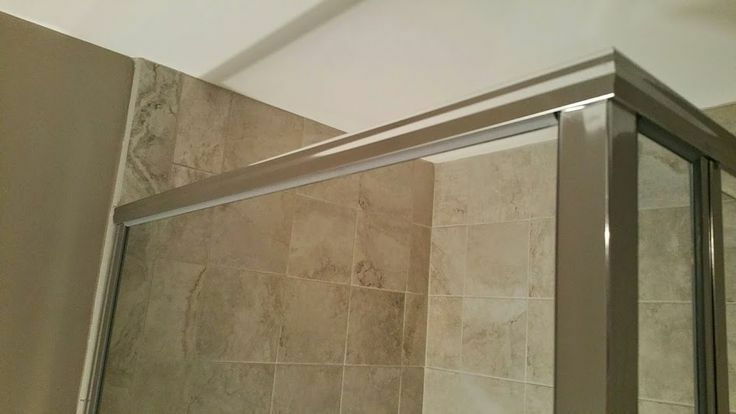 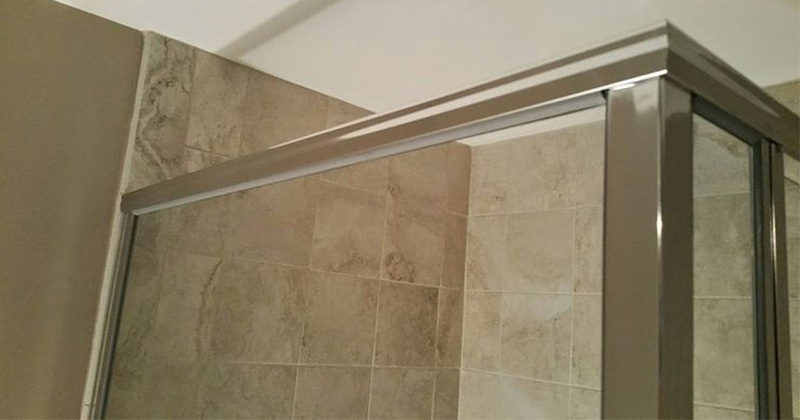 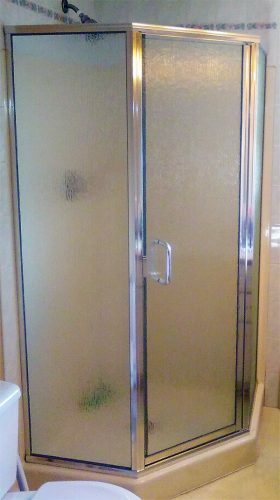 Semi-frameless swinging and sliding doors are a great way to get a shower door into a bathroom without spending a lot of money. 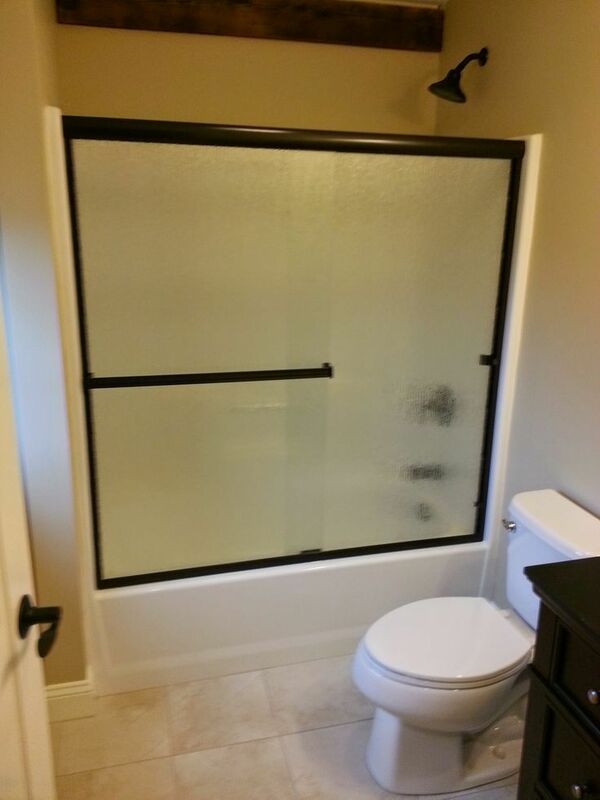 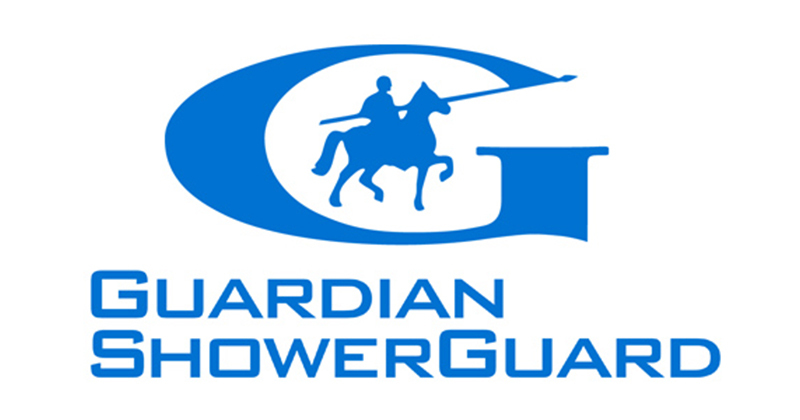 They are commonly used in guest or kid’s bathrooms. 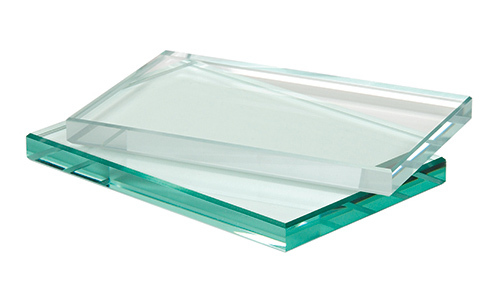 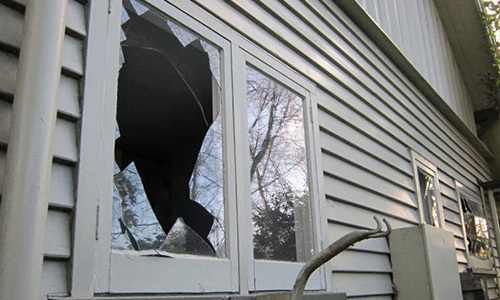 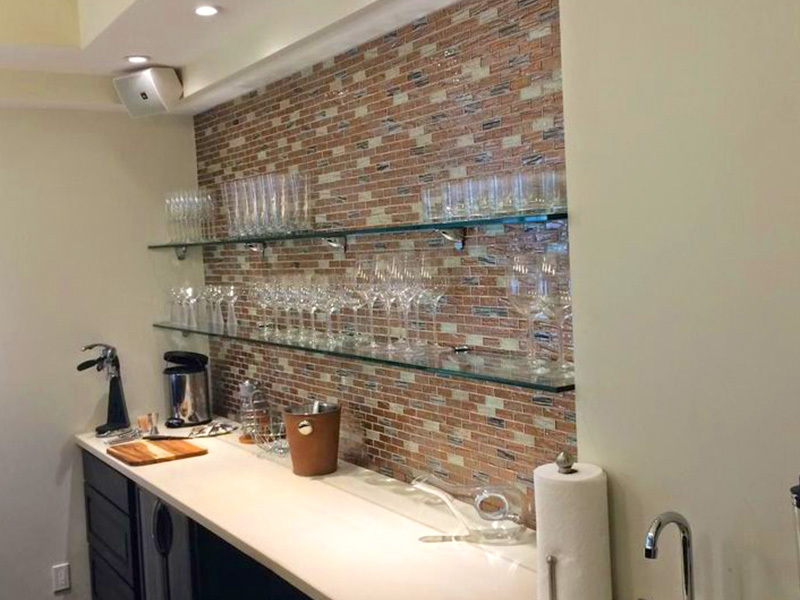 We can cut a glass top to fit any surface, and we can cut a mirror to fit any sized wall or frame. 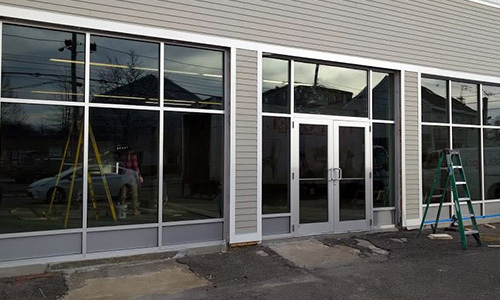 All cutting and fabrication are done on site in our Danvers workshop.